Legendary Paul McCartney is one of the greatest singers-songwriters of all time. He rose to stardom as part of the Beatles, but his career didn’t slow down even after the iconic band ended its existence. McCartney has won countless awards over the course of his career, including 18 Grammys and even an Academy Award for Best Original or Adaptation Score with other Beatles. Aside from his musical achievements, Paul also often appears in various films and TV shows. Interestingly, Paul was only 18 years old when he became part of the Beatles, which meant that young man decided against higher education, despite his impressive performance at Liverpool Institute, which replaced high school for him. Notably, McCartney has been practicing vegetarianism since 1975, and taken up meditation ever since meeting a famous Indian guru in 1967. Find out more about the legendary musician’s personal life as we learn more about his family. 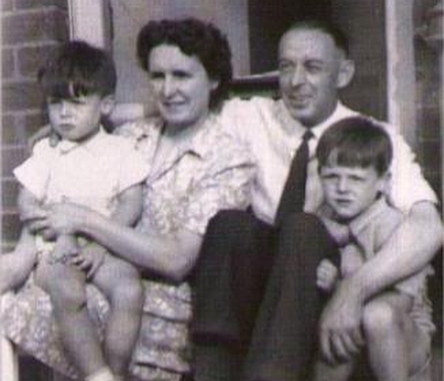 Who are Paul McCartney’s parents? 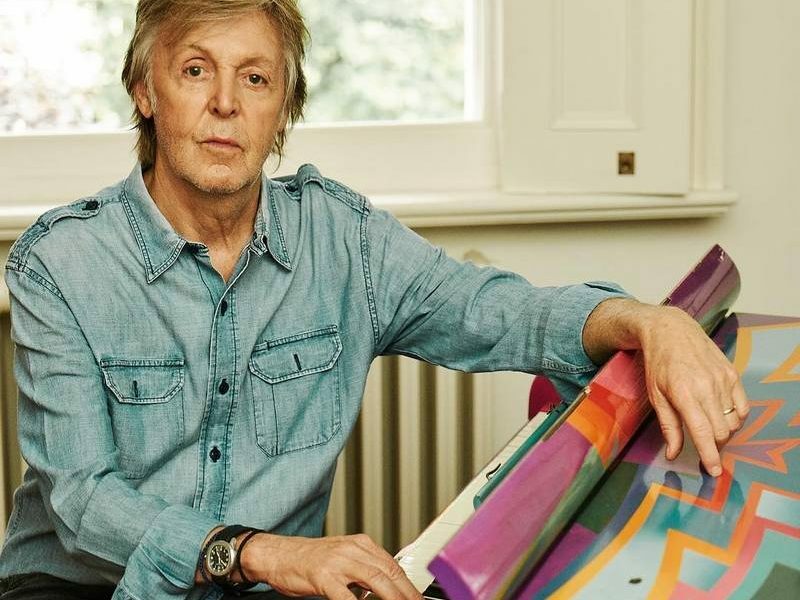 Paul’s father played a big role in his musical future. James played piano and trumpet, and as a musician himself encouraged Paul to learn how to play different instruments. 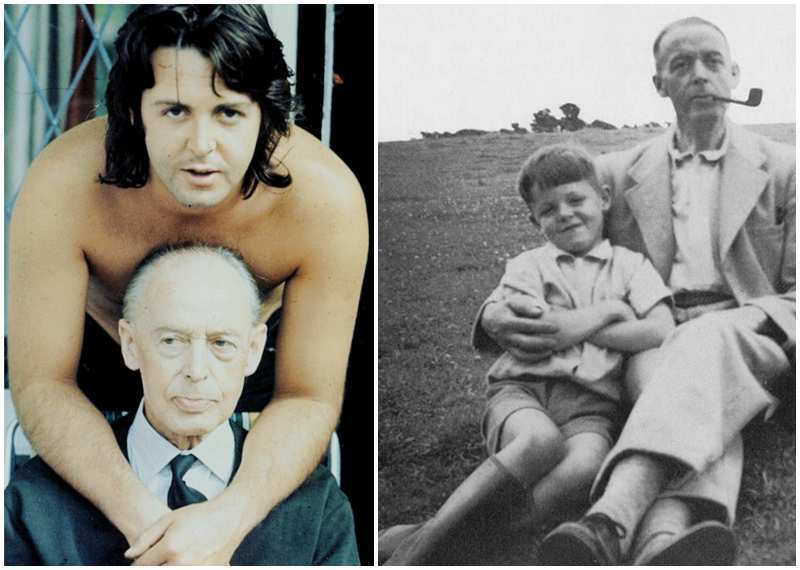 McCartney senior was a volunteer firefighter during World War II, which made him miss most of Paul’s early years. 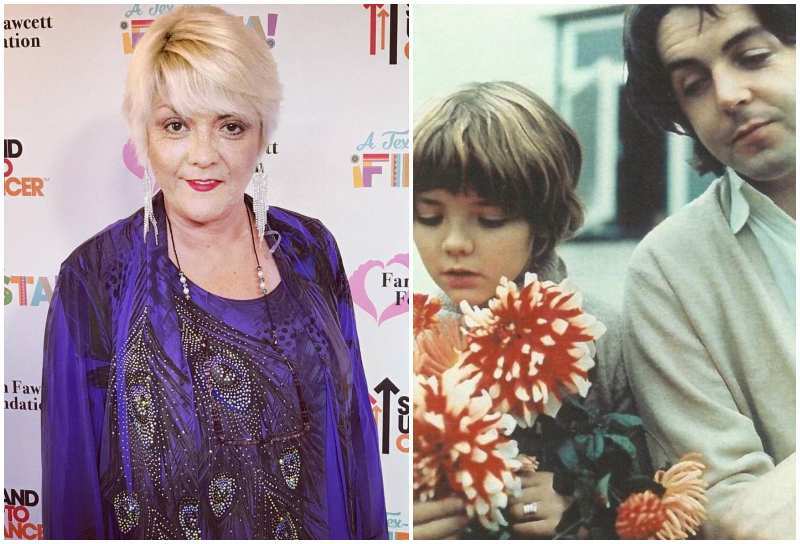 In 1964, eight years after his wife’s untimely passing, James married Angela Williams, who had 4-year-old daughter Ruth from the previous marriage. 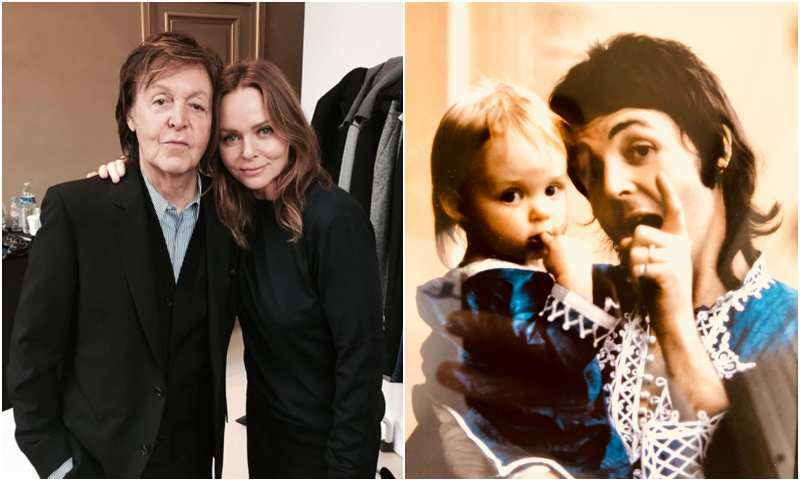 McCartney adopted the girl and raised as his own. He died of bronchial pneumonia at the age of 73. Mary primarily worked as a midwife and was also often absent from home due to her demanding job. In early 1956, she was diagnosed with breast cancer and decided to undergo an operation in order to stop the disease from spreading. Unfortunately, the procedure didn’t go well and Mary died of embolism when she was only 47 years old. Paul was 14 at the time, and his mother’s death greatly affected him and later inspired him to write one of the Beatles most iconic songs “Let It Be”. She was born in Liverpool and married Jim McCartney in November 1964 spending with him 12 years till his death. Who are Paul McCartney’s siblings? Similarly to his brother, Mike started his professional path as a musician. 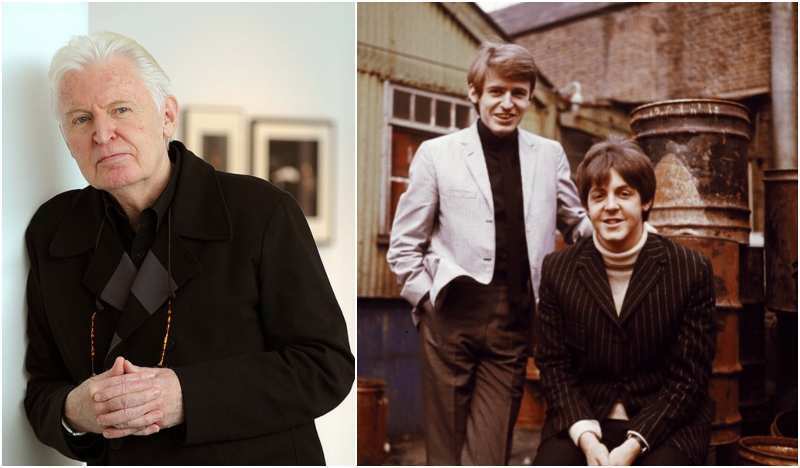 He was a part of comedy band The Scaffold, and even worked with Paul and his band Wings, which McCartney founded after the Beatles broke up. Despite relative success in music, Mike decided to retire in 1980s and focus on photography, something he’s been doing way before becoming a musician. He’s still actively working as a photographer and published several successful books of pictures. Mike has been married twice in his life. His first wife, Angela Fishwick, gave him three girls Brenna, Theran, and Abigail Faith. 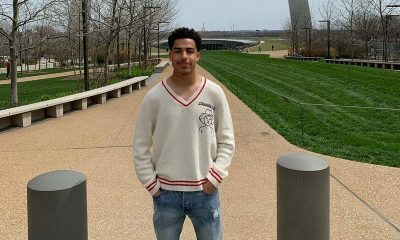 McGear’s second marriage with Rowena Horne is still going strong and the couple shares three sons Joshua, Max, and Sonny. She joined the McCartney family after her mother Angela Williams married Paul’s father James. 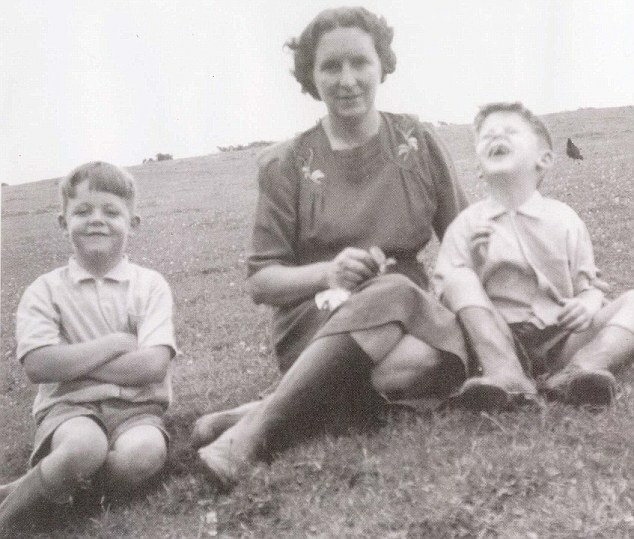 Ruth briefly tried being a musician, but later in life switched to conquering digital world. Today she’s CEO of McCartney Multimedia, which is a successful creative multimedia agency. Ruth married films production assistant Martin Nethercutt in 1998. The couple is still together, but doesn’t have any children. Who is Paul McCartney’s wife? Paul’s first wife was everything to him. They first met in 1967 after Linda had followed the Beatles for years. She’s worked as a photographer for many bands and also got the opportunity to work with England’s greatest ensemble. Paul married Linda in 1969. She’s supported through the breaking up of his band and even formed Wings with him. 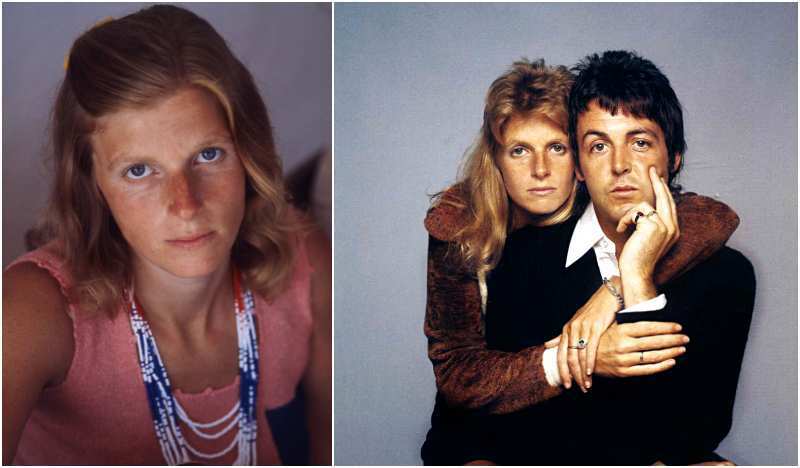 Eastman was largely criticized for her musical abilities, but McCartney stood by her and praised his wife. 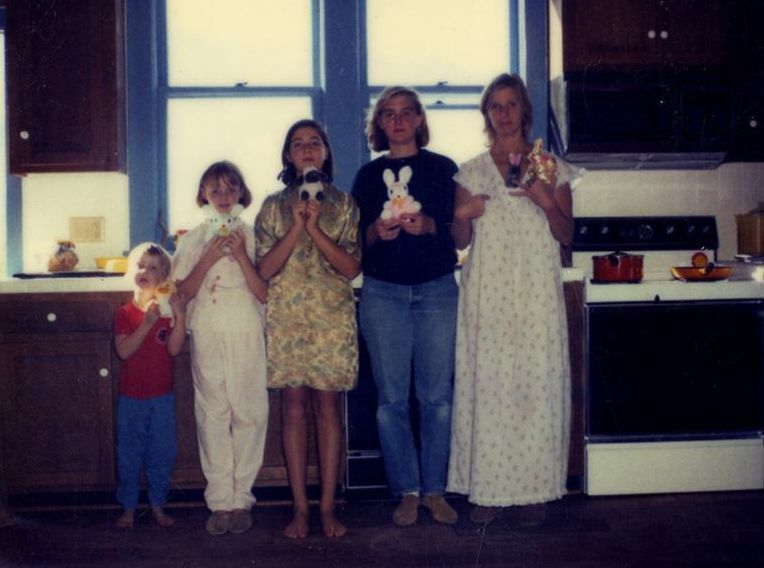 The couple had four children together, including Heather, Linda’s daughter from a previous relationship, whom Paul adopted. In addition to Heather, Paul and Linda shared Mary, Stella, and James. They stayed married until Eastman’s death from breast cancer in 1998. McCartney was devastated by her death and even revealed that he had to seek counseling to deal with his loss. Paul and Heather had a complicated relationship that ended in a bitter divorce. The couple got married in 2002, and for several years lived happily together. 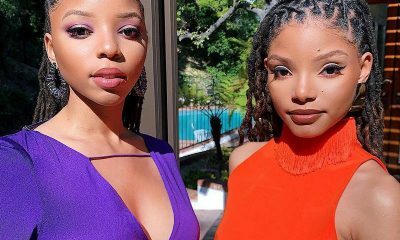 They had a daughter Beatrice Milly together. In 2006, McCartney and Mills decided to separate. 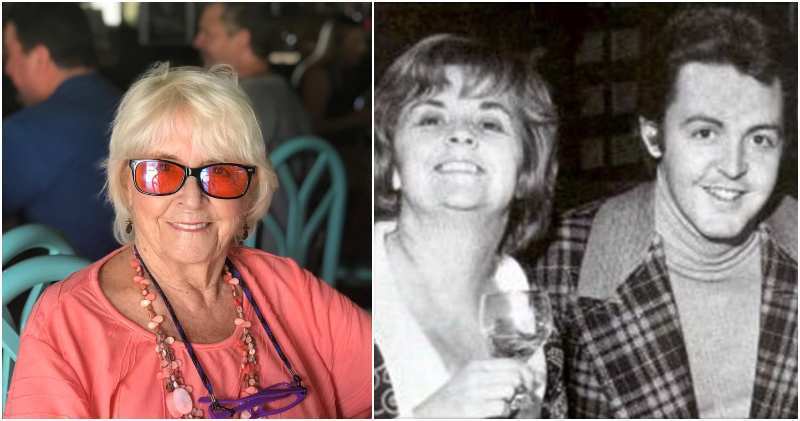 Heather went on a media spree accusing Paul’s daughter Stella of their marriage’s demise, although Stella’s publicists continuously denied those claims. The divorce took a long time due to Heather’s high alimony demands. They finally settled on a sum in 2008, and Paul was single again. 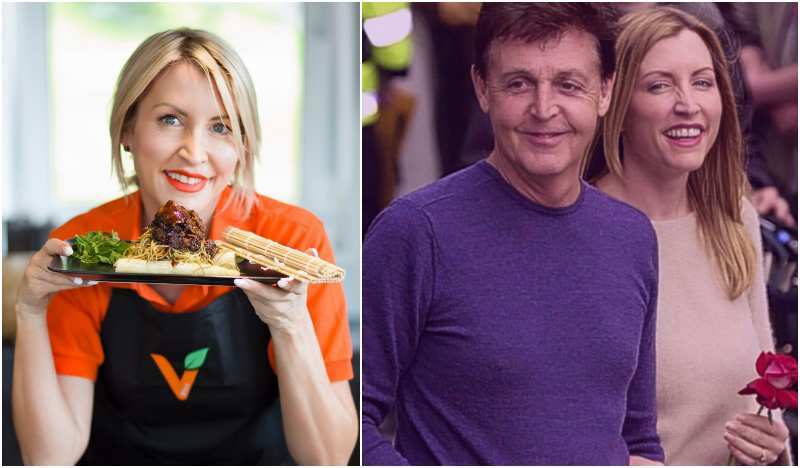 Mills hasn’t remarried after her split from McCartney. 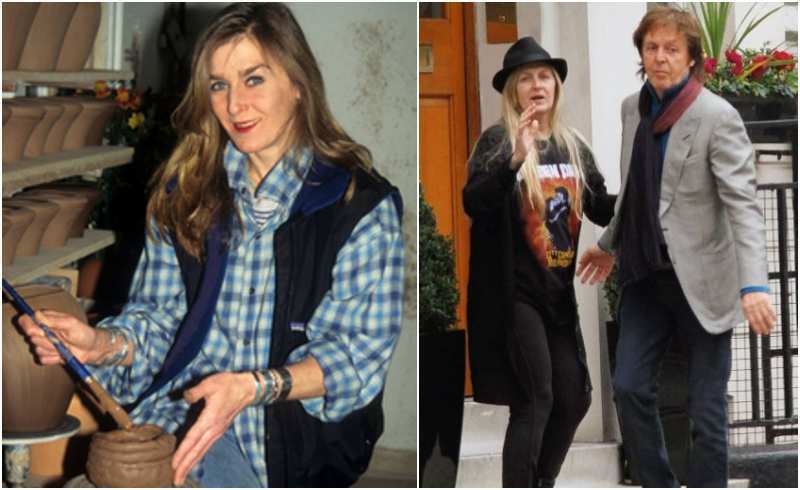 McCartney and Shevell’s relationship started when Paul was going through divorce with Heather Mills in 2007. 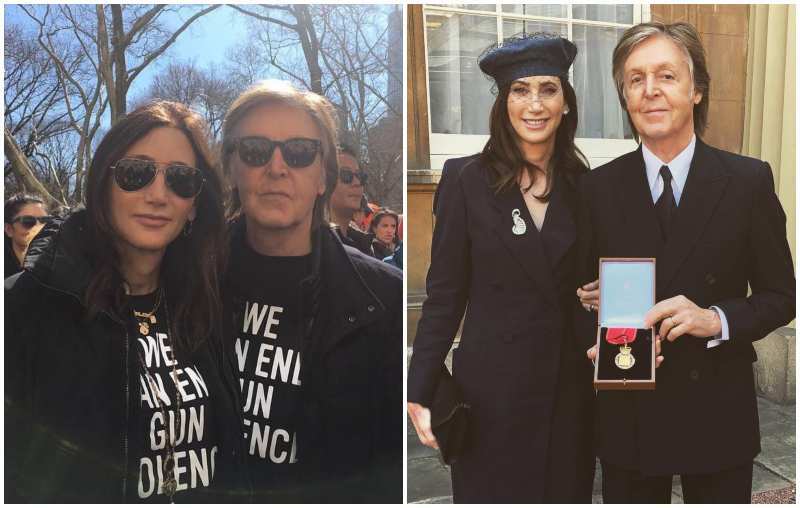 Paul and Nancy got married in 2011 in a small ceremony in New York, which was attended by only 30 people. Before McCartney, Nancy was married once to politician Bruce Blakeman, with whom she shared son Arlen. Shevell was openly accepted by Paul’s children and they’re now a big and happy family. 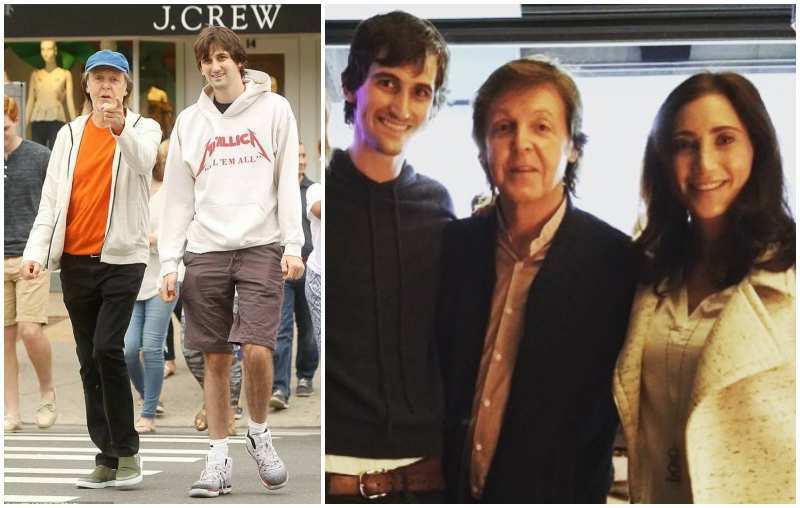 Who are Paul McCartney’s children? 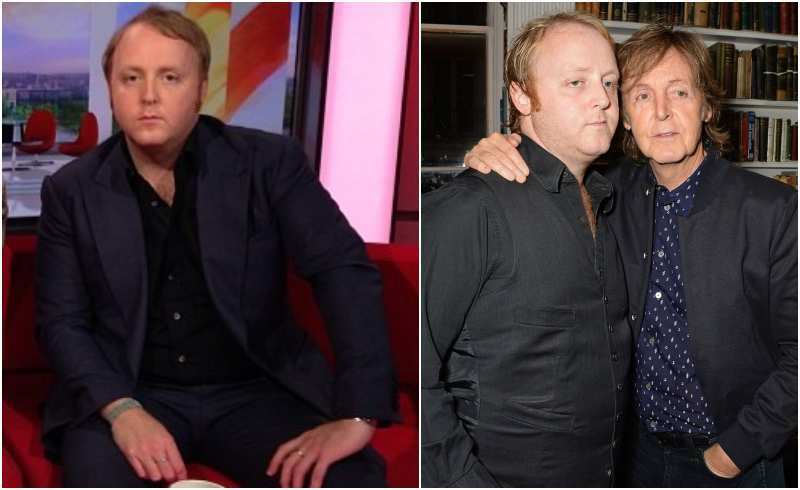 Although Heather isn’t McCartney’s biological daughter, she considers him her real dad. Similarly to the rest of her family, Heather is an artist. She’s gotten into pottery and art back in college and made a career out of it. 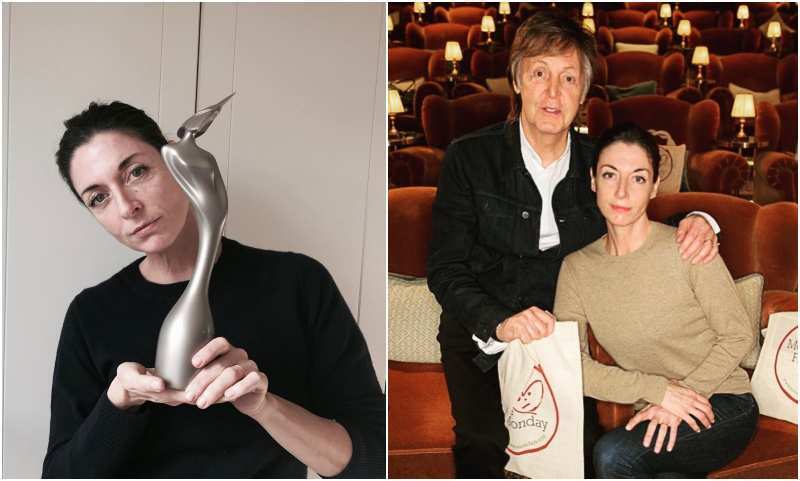 In 1999, McCartney launched her own pottery line called “Heather McCartney Houseware Collection”. Not much is known about Heather’s personal life, but it’s thought she’s unmarried. 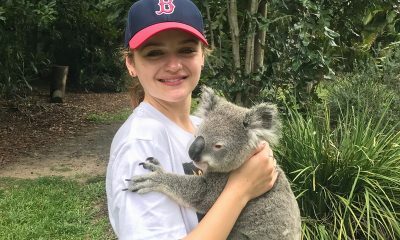 Mary is Paul’s first biological child. 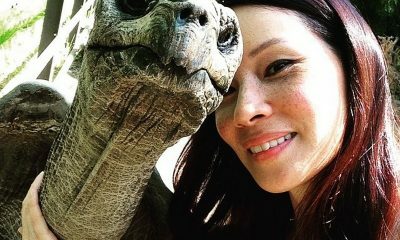 Just like her mother, she got interested in photography and has made a very successful career out of it, having worked with Tony Blair, Jude Law, and former Spice Girl Melanie C. Mary Anna grew up vegetarian like her father, and even published to books about vegetarian food. Stella is one of England’s most famous fashion designers. McCartney has worked with such famous brands as Gucci and Adidas, as well as dressed countless celebrities. She’s a big PETA supporter and doesn’t use any leather or fur in her designs. She married her husband Alasdhair Willis, a British publisher, in 2003. The couple has two sons, Miller (born in 2005) and Beckett (born in 2008), and two daughters, Bailey (born in 2006) and Reiley (born in 2010). James is the most like his father out of all of his siblings. He is working as a musician, and even played guitar on several of Paul’s solo albums. So far, James has released two of his own studio albums Me (2013) and The Blackberry Train (2013). McCartney prefers to keep his personal life very private, so not much is known about his romantic involvements. The youngest of Paul McCartney’s children was born when the musician was 61 years old. After her mother Heather Mills acrimoniously divorced her father, custody of Beatrice was split between the two parents. Mills, however, made sure to keep her daughter out of spotlight and mostly raised her in London. According to Paul, his youngest daughter loves playing saxophone and is looking to pursue musical career in the future, just like her famous dad.